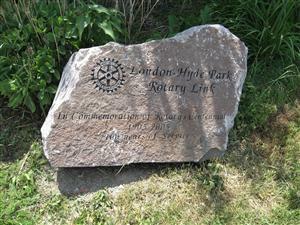 The Rotary club of London Hyde Park was chartered in 1997. Our growing club is one of 34,000 Rotary clubs located in 200 countries and territories dedicated to “Service Above Self”. We are dedicated to supporting communities locally and internationally through our fundraising efforts, support of local and international charitable organizations, and implementing community and international projects. We are always looking for new ideas that will help our local community and communities in the developing world. Successfully implemented international community projects in Central America and Africa. 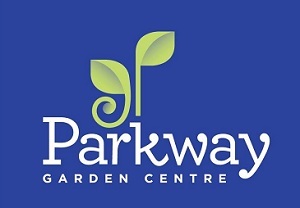 Provided financial support to various charitable organizations in London.